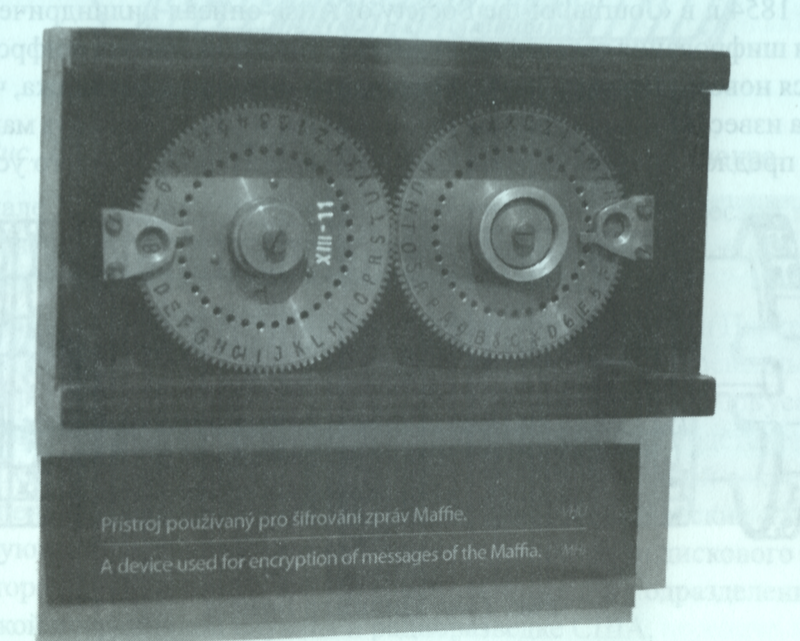 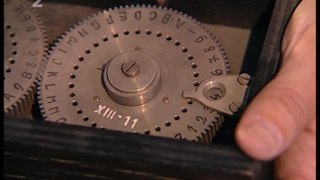 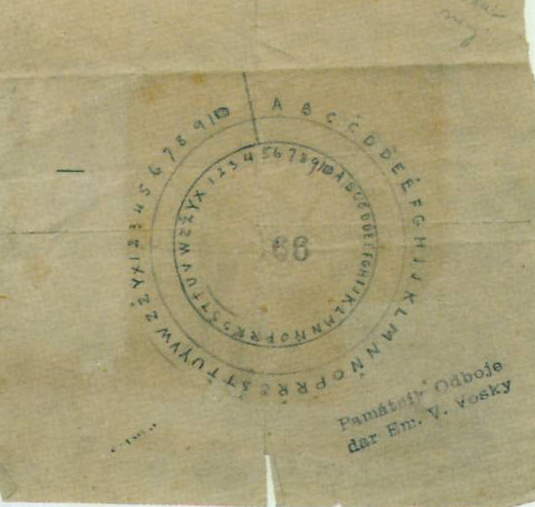 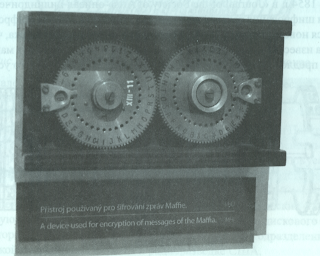 I've added to the Ciphers and codes of the Czech Maffie (1914-1918) a picture of the real, enciphered text, allegedly solved by Vienna's Evidenzbüro - Dechiffrierdienst and detailed photo of the cipher disk, from TV Series, Czechoslovakia in the special forces. 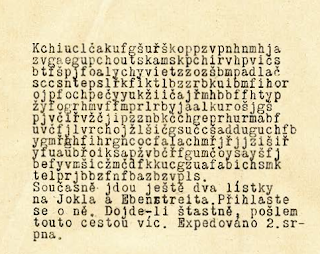 Are you capable emulate their achievement, and solve the secret message ? 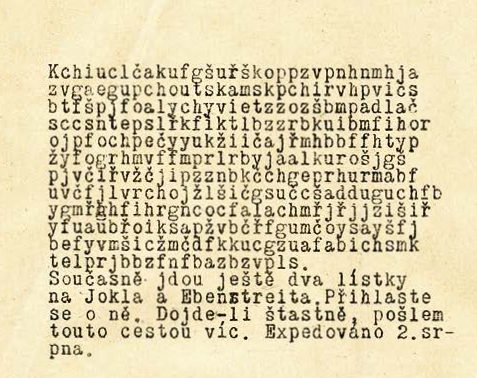 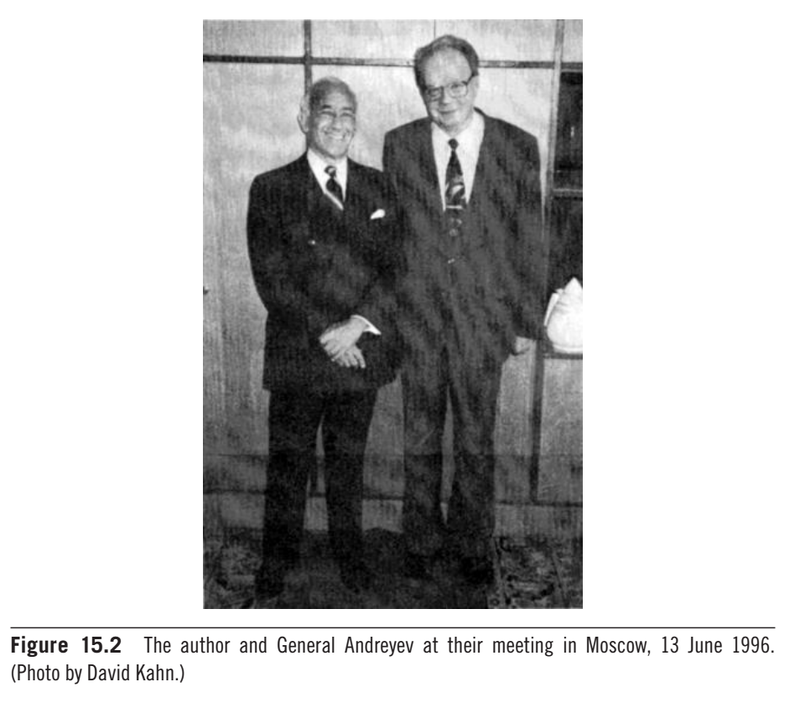 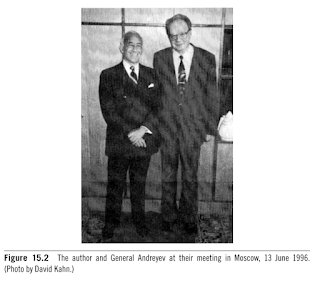 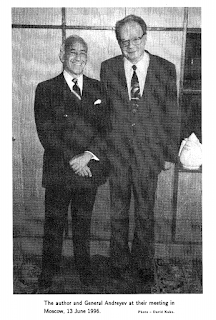 Professor Otokar Grosek and M. Vojvoda, P. Zajac's Powerpoint presentation about CS ciphers used in WWII, with detailed explanation of German SIGINT solution and pictures from Mr. Jiri Janecek's books.